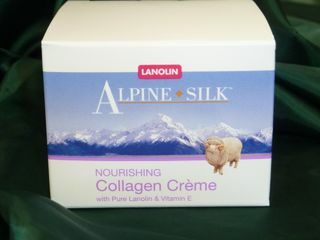 Enriched with Pure Lanolin, Collagen & Vitamin E. Alpine Silk Nourishing Collagen Creme will help revitalise and protect your skin. Enriched with Pure lanolin & Vitamin E. The secret of Everyday Moisture Creme has been passed down through generations and today is our most popular formula. 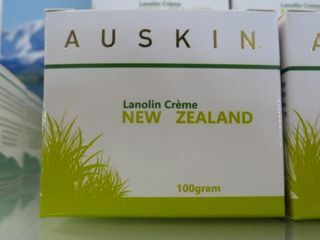 100 gr tub of Auskins Lanolin Cream. 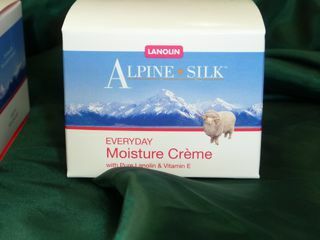 Merino Lanolin Skin Creme is the ideal way to penetrate & nourish even the driest of skins. A rich non-greasy multi-purpose formula. 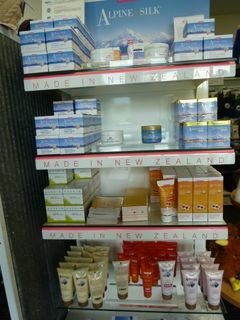 Lanolin skin creme is a unique blend of natural lanolin, glycerin and moisturising oils. 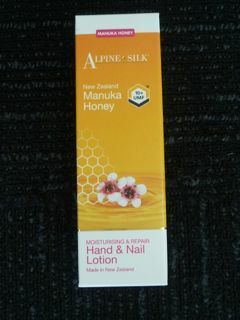 Apply daily to soften hands, cracked heels & elbows. 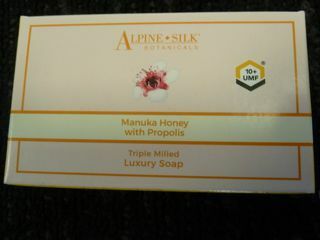 Helps repair damaged skin & relieve dry skin irritation. 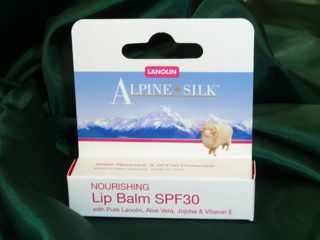 Lip Balm SPF30, wit Pure Lanolin, Aloe Vera, Jojoba & Vitamin E Alpine Silk Nourishing Lip Balm SPF30 helps to ensure your lips stay soft and hydrates while protecting them from harmful UV sun damage.